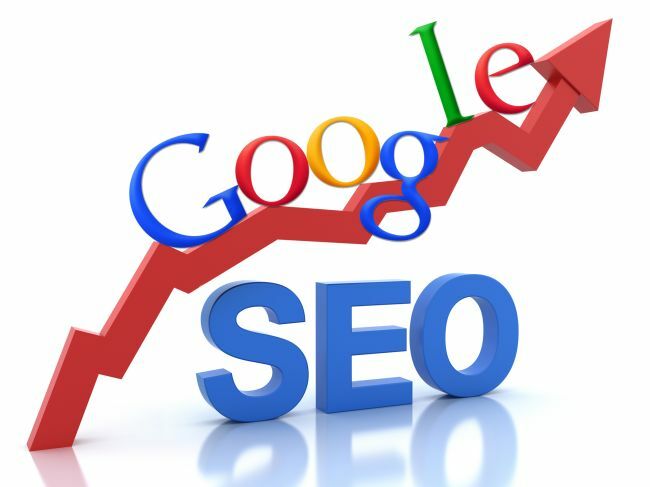 With years of internet marketing experience and knowledge we have a well-earned reputation as a leading internet marketing agency. Our clients range across many industries and vary in size from the small start-up businesses to the large corporates. Regardless of your size or industry we can offer you a customised internet marketing service across multiple platforms and media. Contact us today or browse our comprehensive range of internet marketing services. Looking for an internet marketing company? Not sure what internet marketing company is the correct choice? Here are just a few of the reasons why you should choose us as your internet marketing company! 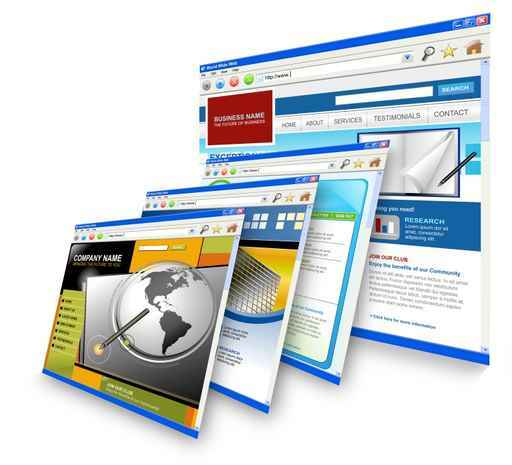 Our team has been involved in the online space since early 2000 and has tons of experience in internet marketing. 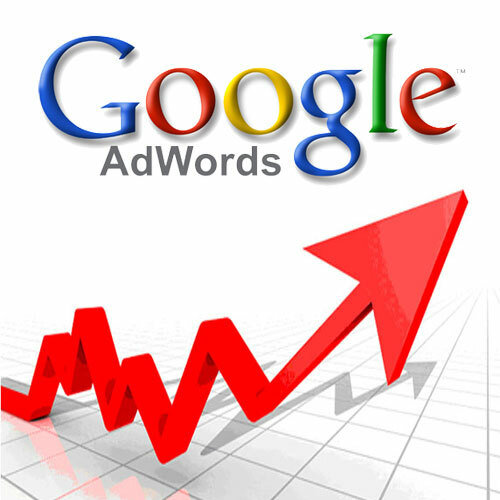 All of the team working on your internet marketing campaigns are Google Adwords certified. We know how Google works. 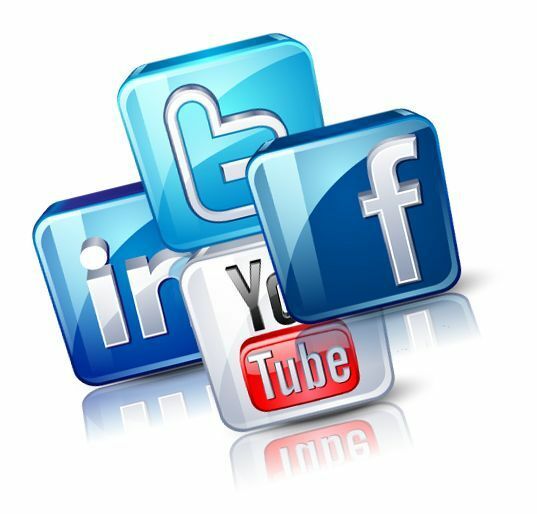 We are internet marketing specialists and effectively use multiple platforms online to deliver superb results to you. We will never use “black hat” techniques we only use industry best practices to deliver effective online campaigns. The good thing with online marketing is that everything can be measured accurately. We have implemented a number of successful campaigns and our results speak for themselves. We work closely with you to identify the goals you want. Monthly reports will highlight the success and growth and identify on what to focus on next. We have internet marketing packages for every business, big or small. Our packages are well priced and customisable to meet your requirements and budget. Your reports are always very informative and I always look forward to them. It seems that every month is better than the previous. The leads have been growing at a steady rate and it’s great to see money well spent. Thanks for all your effort over the last few months, the growth in people coming to the website is phenomenal. 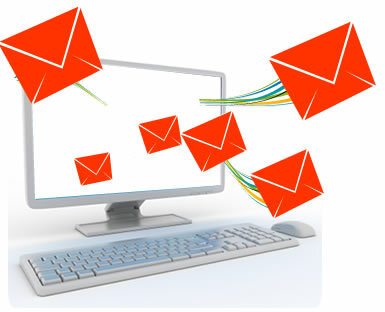 We have definitely noticed an increase in call in leads. The website looks amazing, thanks to your team for doing a fantastic job. Its nice to see people finding us in Google. I am looking forward to see what the next few months bring. Please pass the compliment onto your team. It is fantastic to see our website visitors growing on a monthly basis, although what has impressed us more is the amount of new business the website has created over the last few months. Compliments on a job well done.